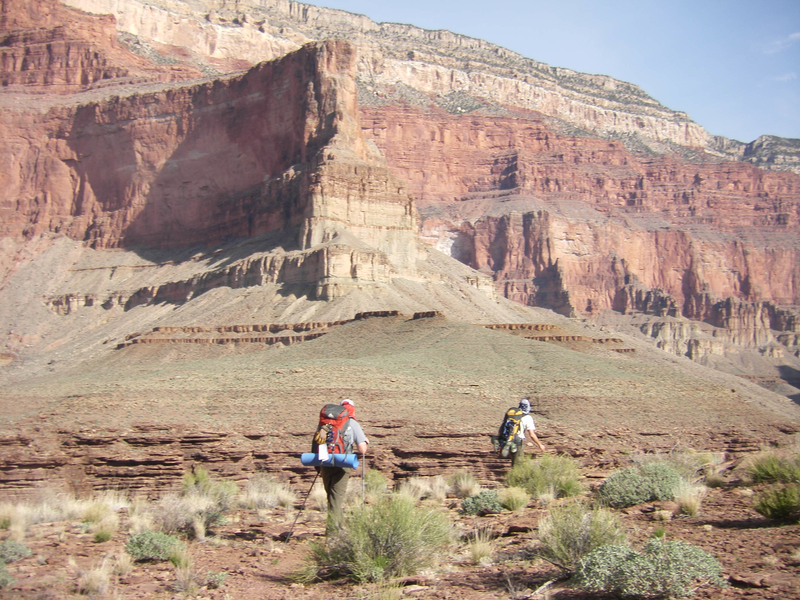 When her husband serves her with divorce papers for her fiftieth birthday, Amy Warren sets out to rebuild her self-esteem by backpacking across the Grand Canyon. The rugged trail challenges her physical abilities, but when she finds a mangled body in a ravine, her adventure takes a new and dangerous twist. Rim to Rim has been revised, critiqued, professionally edited, formatted and re-read until my eyes are bleeding. I still love it. Right now I’m trying to follow all the rules to up-load it to Kindle from my Mac Book so it can be found on Amazon. I ran into a huge roadblock while creating the required Table of Contents, but worked through it without much help from Kindle’s guidelines and on-line forums. One man on the Apple forum said it can’t be done. I almost gave up. How to Format a Table of Contents for Kindle For Mac owners using Apple’s Pages word processing software: Here’s how to format a working Table of Contents linking the index to the chapter headings within the same document. 1) After your Title page and Copyright page, manually type up a Table of Contents listing each chapter heading ie: Chapter One – Over the Edge. (Using the automatic TOC creator is handy, but you can’t get rid of the page numbers.) Also list Acknowledgements, About the Author and other front and back matter you’d like to emphasize. Do not list page numbers when formatting for e-book publication. 2) Go to your first entry in the main body of your document and highlight Chapter One or whatever part of that entry you wish to use. 4) You’ll highlight and Bookmark every chapter and section you listed in your Table of Contents, but try this method on a few chapters in a sample document first. The words in the text and the words in the TOC don’t have to match to make the link work. For example, my TOC lists “Other Works”, but at the back of my book I highlighted “Next in the series…”. The link works. 5) When Bookmarking is complete, go to Table of Contents and highlight your first listing (Chapter One). 6) Open Inspector and Link (right-turn arrow in a circle) and choose “Hyperlink”. 7) Check the “Enable Hyperlink” box. 9) A list of your Bookmarked chapters should appear. Choose one (Chapter One) by clicking on it. 10) That entry in the Table of Contents should turn blue and be underlined. Go on to the subsequent entries one by one and go through the same procedure. Note: Much is made of using Styles to format chapter headings. It looks nice and is convenient to create identical headings. It’s also necessary when using the automatic TOC creator. It is NOT necessary to get all that right to do a manual TOC and successfully hyperlink and bookmark. I tested my Table of Contents on Kindle and . . . Eureka! With that mystery solved, I’m on to the next obstacle. Rim to Rim will be completely formatted and tested within a few days. When I finally click “Publish”, I plan to kick back and celebrate. I did manage the TOC. Thank you! I have a problem though. When I convert the pages file to word.doc and upload to Amazon kindle I lose all italics. Very frustrating. I wonder if you had the same problem. I did have the problem with italics. Right now I can’t remember how I solved it, but may have had to simply use quotation marks, or in the case of inner thoughts, I think I just omitted them, relying on ….she wondered, etc.somewhere in the paragraph. As I format my third novel, I’ll consider italics again and will post a solution if there is one. Good luck. I did get my italics back when I converted to ePub file and uploaded. But then Amazon Kindle lost the formatting of each chapter on a new page. That way I got the nuance back, but lost the professional esthetics. Thanks for your input. I’m sure there’s a way to do it all. Good luck. Thank you so much for the instructions. I’m about to publish my first novel, “The Art of Peeling an Orange” in two weeks and I couldn’t wrap my head around the TOC. I was losing hair and teeth over this problem!! Thanks, Annie. I’m very glad I could help. I’ve now finished my second novel and will have to start the Kindle process myself. 😉 I’ll have to follow my own notes. Good luck with your Kindle book.